It’s been years since the feds began their investigation into the cause of the Takata airbags. Recall after recall, lawsuit after lawsuit saw investigators spending years searching for the actual cause of the deadly ruptures in Takata airbags. The journey is over as federal safety officials finally know for certain why affected defective inflators have been spraying lethal amounts of shrapnel at drivers. Mark Rosekind is the administrator of the National Highway Traffic Safety Administration (NHTSA), told reporters that the series of ongoing investigations into the cause yielded the revelation that a it was a deadly combination of time, temperature fluctuations and moisture that led to the chemicals in the airbags to actually start degrading. “The science now clearly shows these inflators can become unsafe over time,” he said (AutoBlog). Rosekind’s statements regarding the matter coincide with a recent doubling of the recall efforts that were already adding up to the largest consumer-product recall in US history. Before the doubling, over 28.8 million inflators were already under recall. 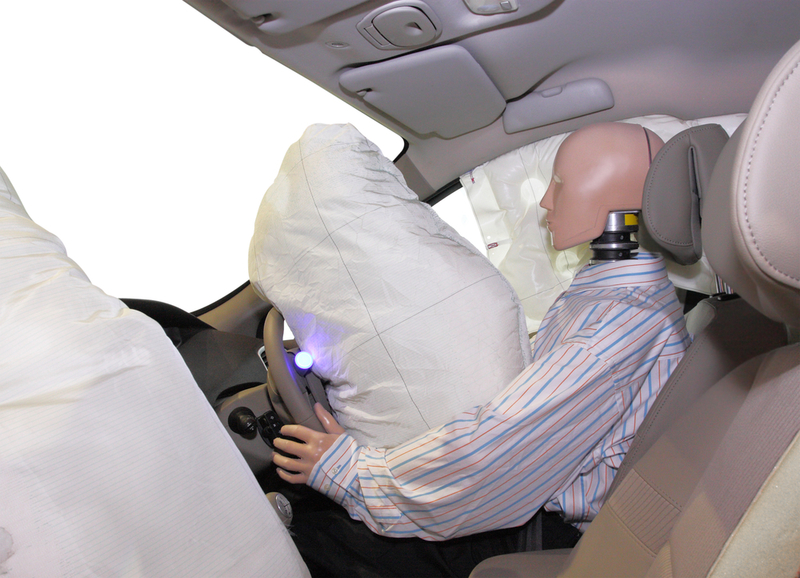 The Takata airbags would just explode instead of deploying normally during a crash, with fatal consequences. The company who makes the airbags found in most major automobiles), Takata made more statements that they would recall an additional 35 to 40 million inflators. This recent expansion happened amid the global supplier and federal regulators settling on an amendment to the consent order signed in November 2015 that spelled out a $200+ million fine. 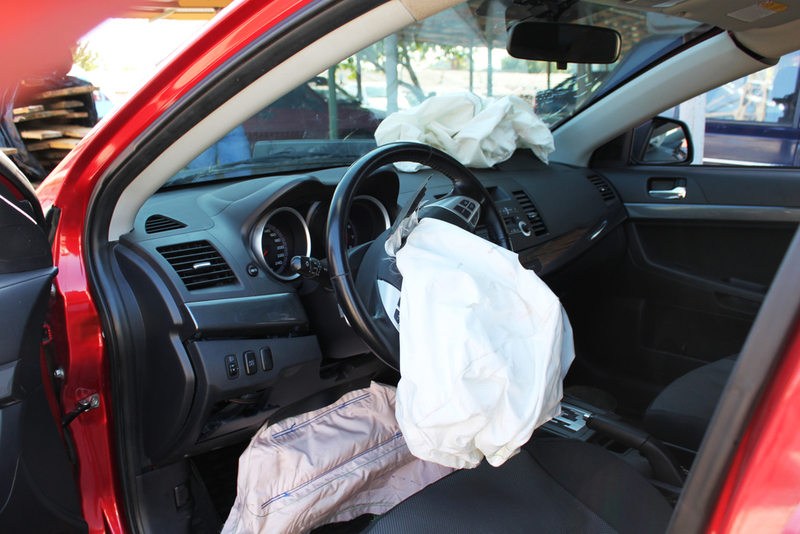 The faulty Takata airbags are responsible for killing 13 drivers and injuring over 100 more. Two of the most recent deaths were in Malaysia in the last month alone. According to the investigation, drivers who have older cars and live in hot, humid areas are at the greatest risk. 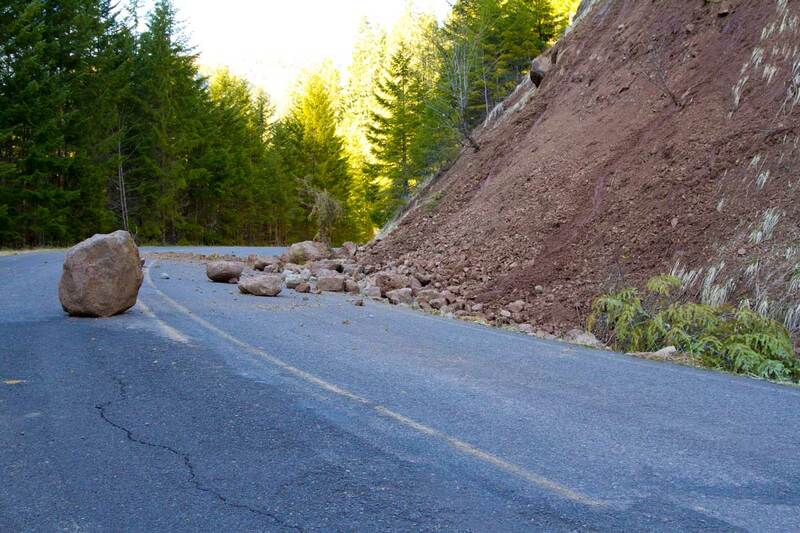 The federal authorities have given them priority in the coordinated recall/repair/replacement effort. However, it seems that that effort won’t be completed until 2019 at the earliest. So where did the findings come from? This definitive evidence came from the report written by H.R. Blomquist, a former industry chemist and propellant expert who was commissioned by NHTSA to analyze and evaluate the work of ongoing investigations into the long-running Takata airbag problems. Blomquist wrote in his report that the faulty inflator design lets in humid air to the inflator over time. The propellant that allows the bags to inflate is very moisture-sensitive and will degrade due to fluctuations in temperature. When the affected airbags deploy due to automobile impact, “the damaged propellant burns more rapidly than intended, and over-pressurizes the inflator’s steel housing causing fragmentation,”(AutoBlog). These recent conclusions all work to support NHTSA’s earlier deductions that it was high humidity as a major factor in the ruptures. 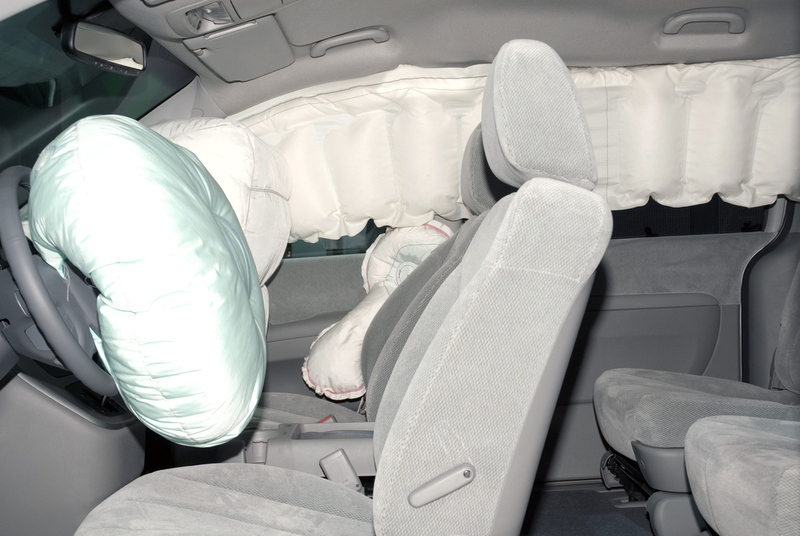 Most manufacturers who conducted regional recalls of airbags on vehicles focused on the Gulf Coast region. Apparently, degradation occurs as early as six years from the date the airbags are manufactured and installed. Takata airbags that use ammonium nitrate as their propellant but do not contain desiccant, a substance that helps absorb moisture are the one’s susceptible to degradation. Airbag manufacturers who are not Takata may have moved away from using ammonium nitrate instead using guanidine nitrate, which achieves the same effect but it much less volatile.